October 11, 2018 - What Is New in Subiz? Today, 10/11/2018, Subiz has taken a further step to provide you and your customers the best experience with our development on both Subiz Chat widget and Subiz App Mobile. 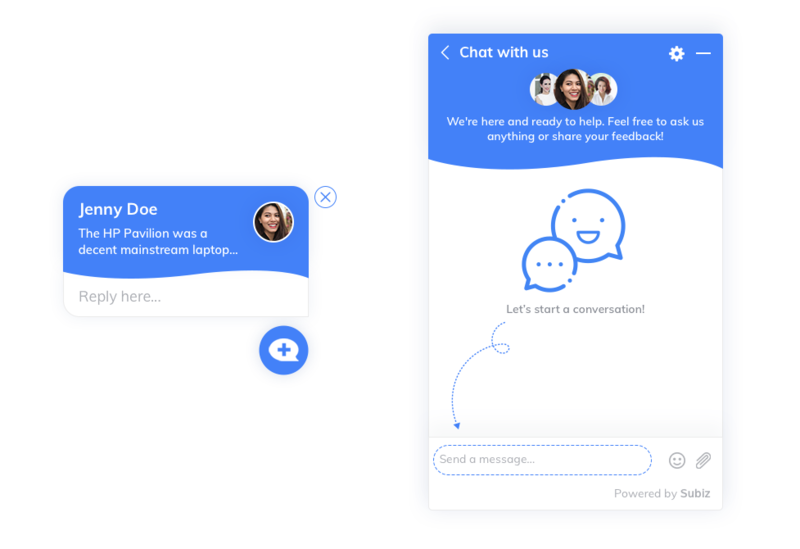 Email interactions on Subiz App Mobile. 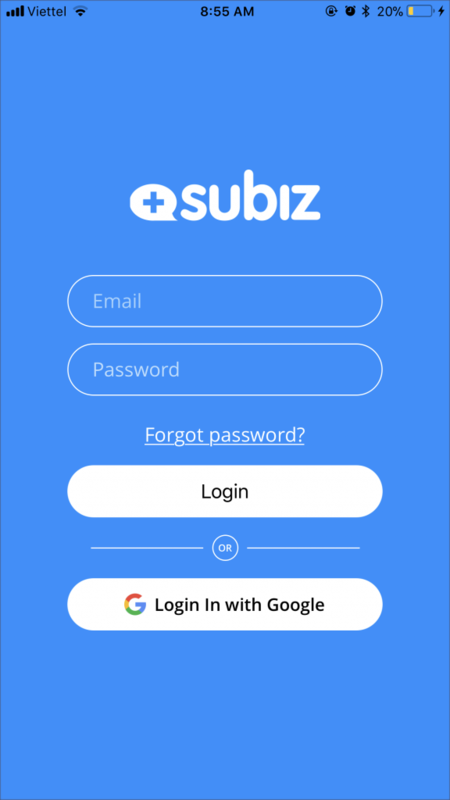 One more way to sign-up on your Subiz Account without inconvenient filling your email and password, just a click “Login with Google”, you will automatically access your account to interact and respond customer’s messages from multi-channels on mobile. Not only is it a multi-channel interaction on App Mobile, Subiz also creates “wow experiences” for your customers right on Subiz Chat. 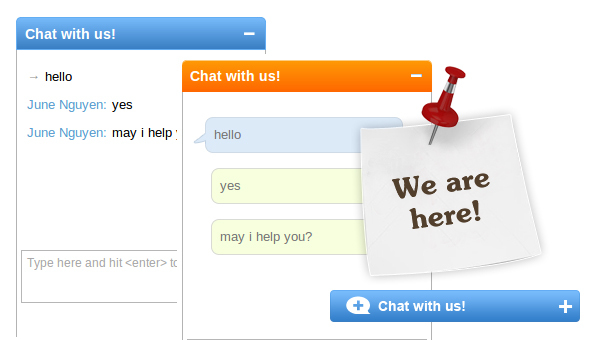 Whenever Subiz Chat widget appears to your customers, there will be an extra impressive signal encouraging customers to leave message to you. 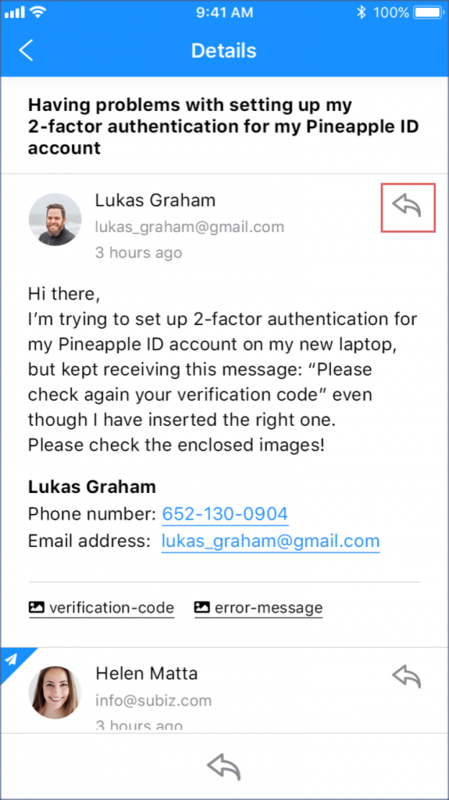 Emoji is not enough for customer’s emotional conversations with you, attached files icon next to Emoji also contribute to connect you and customer for understanding each other better. 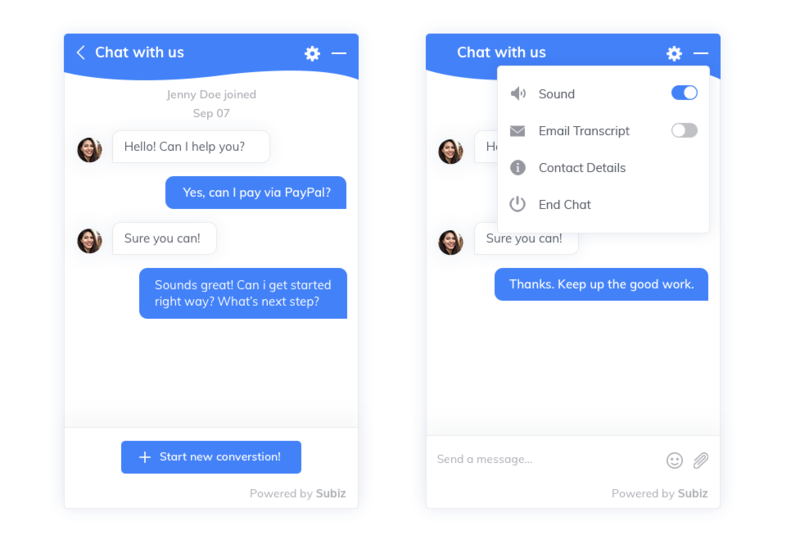 Receiving and responding to customer interactions on Website, Facebook, and Email have become more convenient and effective with new changes on the Subiz Mobile App. Website visitors experience will be much better while attracting and capturing potential customers will be impressive more than ever with updates available on Subiz Chat. Apply and implement these Subiz powerful updates for your business.